Not another beauty trend, mineral makeup is here to stay. A healthy alternative to the chemical filled products that dominate today’s makeup industry. It’s not only what’s in them that makes them special, but what’s not. Made from a variety of Earth’s natural minerals that help heal and protect even the most sensitive skin. They contain no artificial additives or harmful chemicals such as talc, preservatives such as paraben, chemical dye, bismuth oxycholoride and skin irritants such as synthetic fragrances. Their products are not tested on animals, are nano free and vegan friendly. They are made from ingredients which help heal skin conditions such as acne and rosacea. 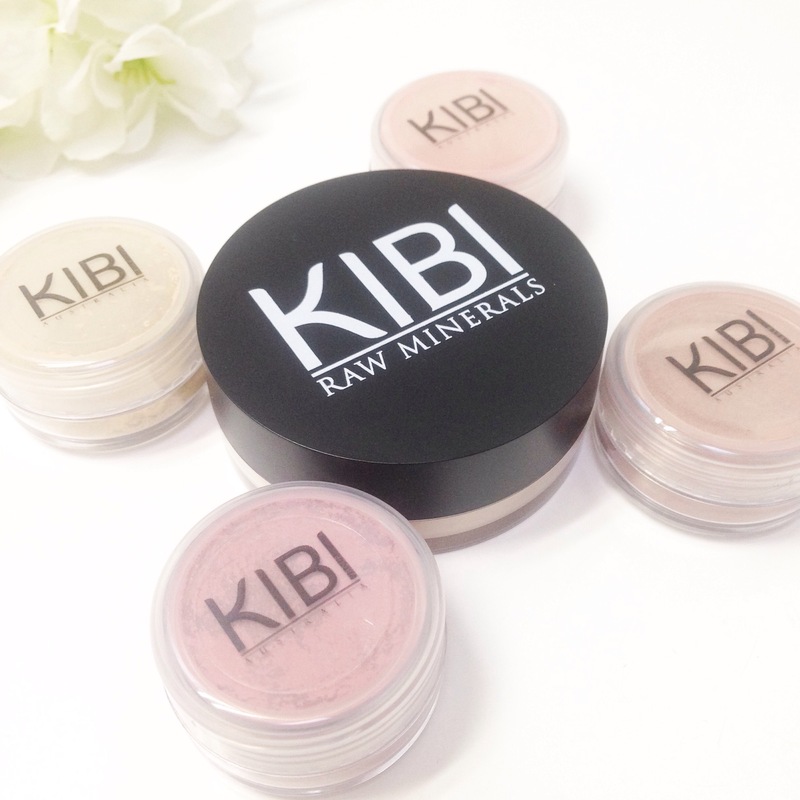 KIBI RAW MINERALS is an Australian made and owned brand taking the innociotive to educate and provide all women with natural products they can feel good about using. Established in 2010 the brand takes a fresh approach to beauty with their own mineral range including foundation, blush, bronzer and kabuki brush. 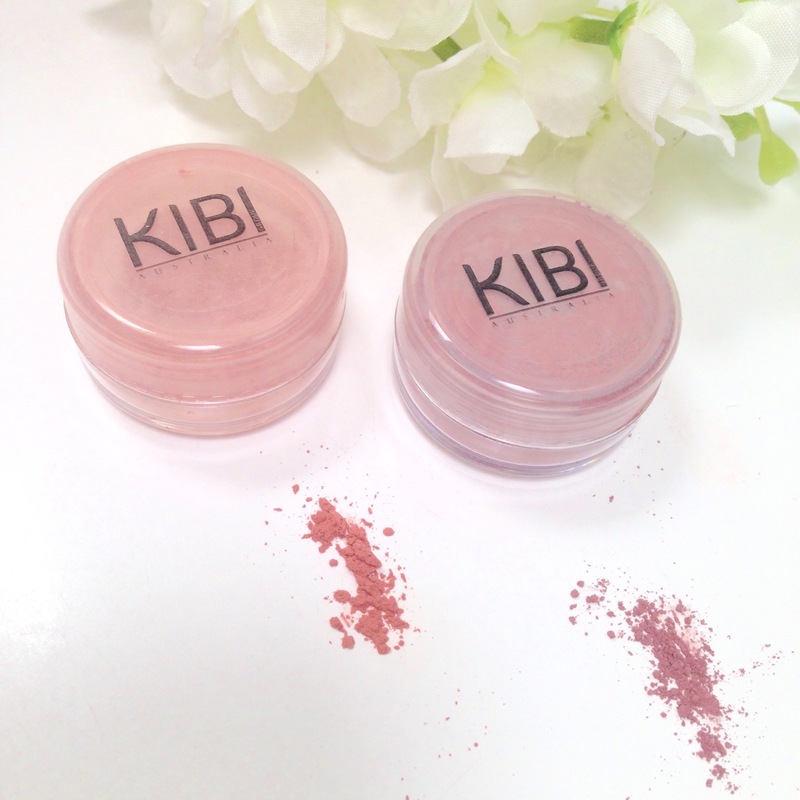 The packaging of KIBI’s products is absolutly stunning. The fullsize foundation I received looked sleek and simple. A very genourous size with a practical twist top lid. The samples I received were in cute clear packaging. Perfect to see what shades are inside. 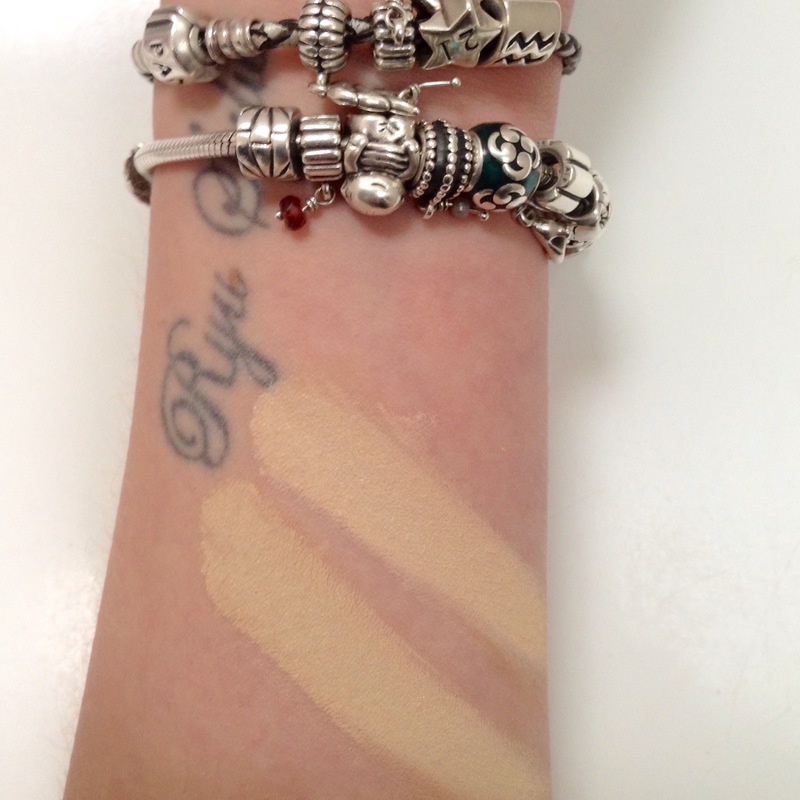 The foundation shades were both a good match match for me. I was pleasantly surprised by the amount of coverage they gave. I normally turn to thick liquid foundations to cover my redness but with just primer underneath I was able to build up the coverage without it looking cakey. If you have oily skin this foundation would be great as it absorbs the skins natural oils without clogging your pores. Both shades gave my face a soft dewy glow and lasted all day. I found the best way to apply it was to tip a small amount into the lid, sweep my powder brush in and tap off the excess before applying to my face in circular motions. The finish was very natural and made my skin look flawless. It can also be used as a finishing powder over your liquid foundation. Best of all it has an SPF of 15+ and is said to be water resistant. Contoring and bronzing is a must for me now that I have dyed my hair dark. I need that sun kissed glow and face structure so I don’t look washed out. This mineral bronzer is perfect for use as both a contour and bronzer. A little goes a long way and blends easily over the foundation. 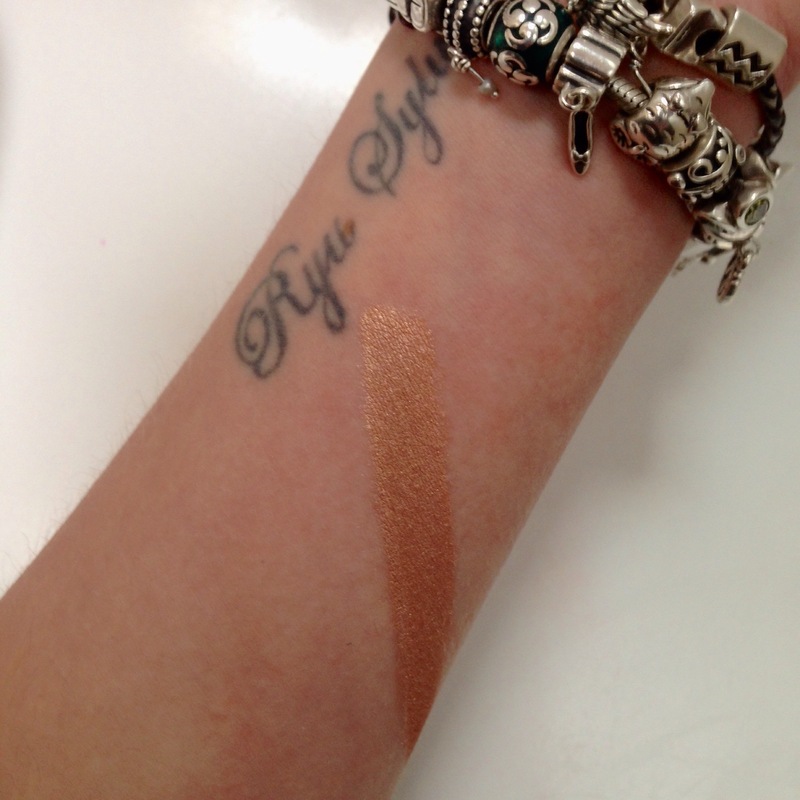 When swatched it looks to be a very shiney copper colour but once on the skin it’s more of a subtle matte finish and isn’t gonna fill your cheeks full of shimmer! I found it to be slightly orange but still suitable if you don’t apply to much product. Peach! My favourite shade of blush! Not too dark and not to bright. It was the perfect shade to give my cheeks the natural flush without making me look like a clown. Applied on the apples of my cheeks this blush looks really pretty. Again not much product is needed and sat beautifully on my skin. 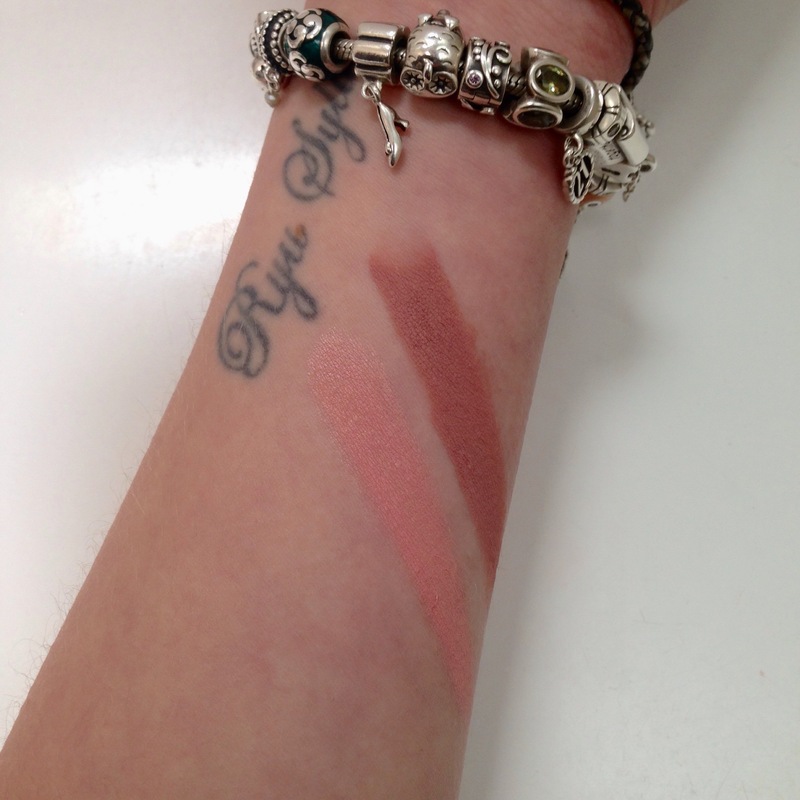 It’s a very wearable shade which could be worn day or night. The blossom shade was a darker dusty pink. It was very pigmented but gave a but idyl radiant finish. I would be more likely to wear this shade of a night time and would look great with a dark smokey eye. 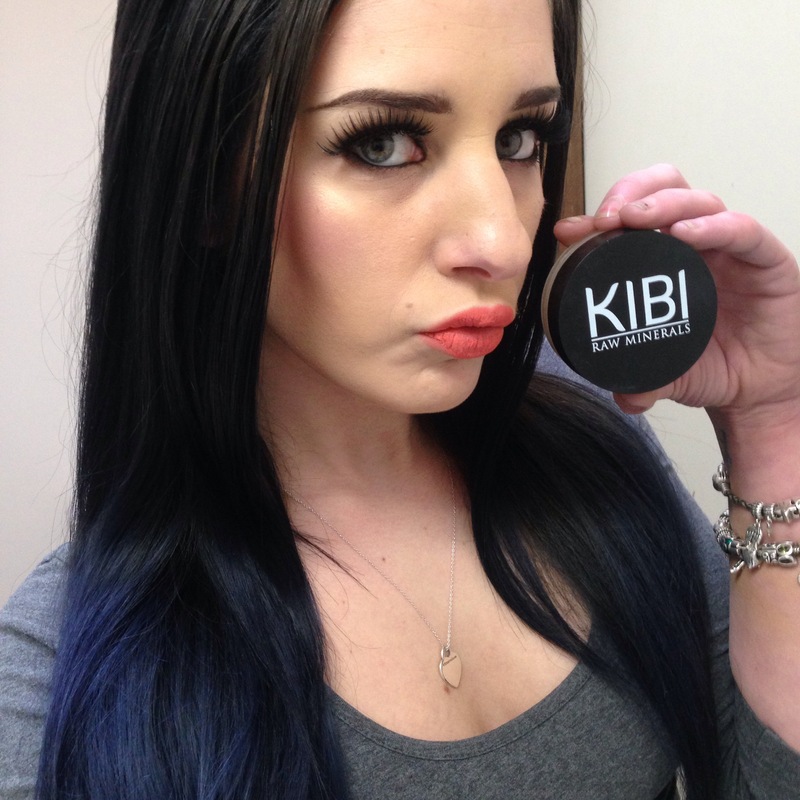 Be sure to follow them on Instargram at Kibigroup and share the naturally flawless love! 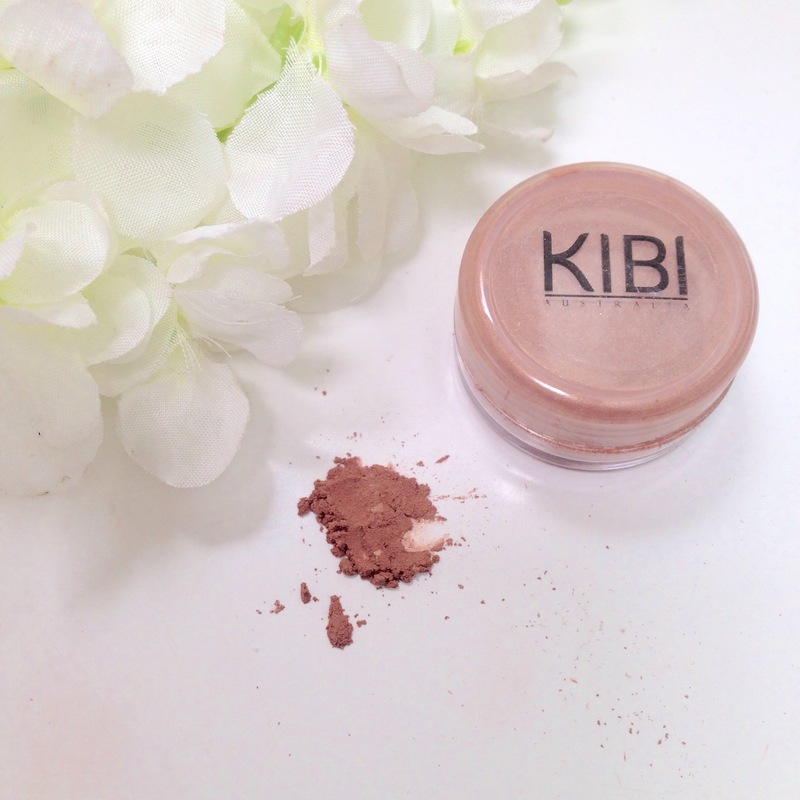 I can definatly say that KIBI RAW will be one of my holy grail foundations. I have learned a lot about the effects of the different chemicals used in regular foundations and will try to use safer products on my skin more often. 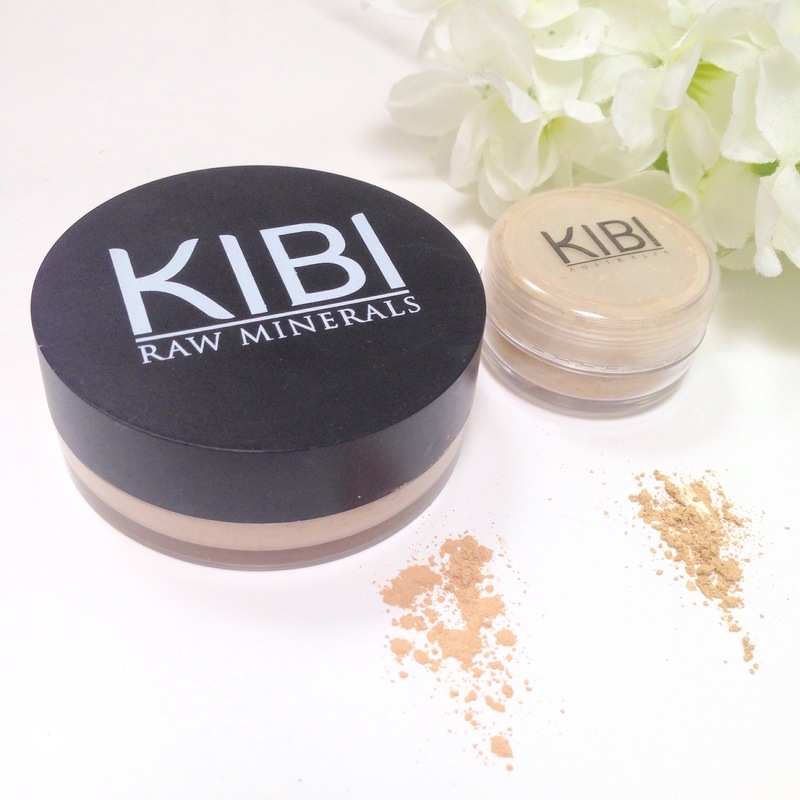 Thanks for taking the time to read my KIBI RAW MINERALS review and please subscribe to my blog to keep updated on my posts.